Children are oftentimes hesitant to fully embrace new experiences for fear that no one will like them. As soon as a child makes just one new friend though, they typically begin to thrive and enjoy the new experience that they were once apprehensive about. “Wally Wuzzlemoore Makes New Friends” is a children’s book with an imaginative story line and illustrations designed and written by professional artist Tom Schinderling. Written to resonate with both children and adults, “Wally Wuzzlemoore Makes New Friends” tells the story of a friendly monster’s quest to meet new people and decide who his friends should be after moving away from his old home in the country to a new home in the city. 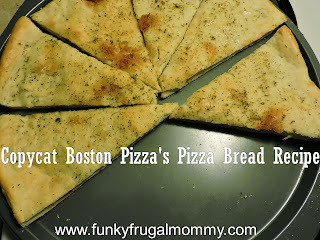 My overall review: This book has a great message and fun pictures for the kids. My kids enjoyed discussing what they would do if they were in Wally's position. 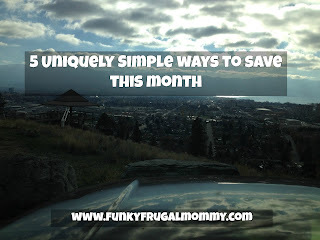 Kids can have a hard time adjusting to new people, places and more and it is beneficial to show them that good things can happen when you give new things a try, this is what Wally Wuzzlemore invites kids to learn. 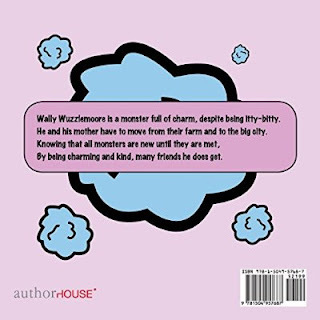 Schinderling wrote and illustrated the book to teach children that if they are kind, polite, optimistic and open to getting to know new people like Wally was, then their journey to make new friends won’t be scary. Tom Schinderling is a professional artist with a passion for producing children’s books. 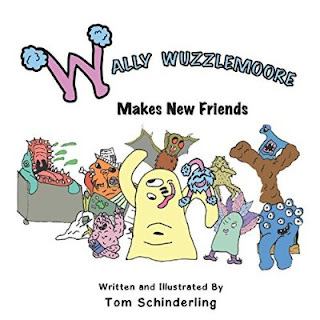 In addition to “Wally Wuzzlemoore Makes New Friends,” Schinderling has also published another children’s story book “Wuzzlemoore Meets Little Miss Hate-It,” as well as a children’s poem book “Whimsical Rascals: A Book of Monster Poems.” Schinderling graduated from Northern State University with his bachelor’s degree in fine arts and multi-media graphic design. He also produces sculptures, paintings and short films including “Against All Odds,” which received the Best Writing Award at the Fischgaard Short Film Project.